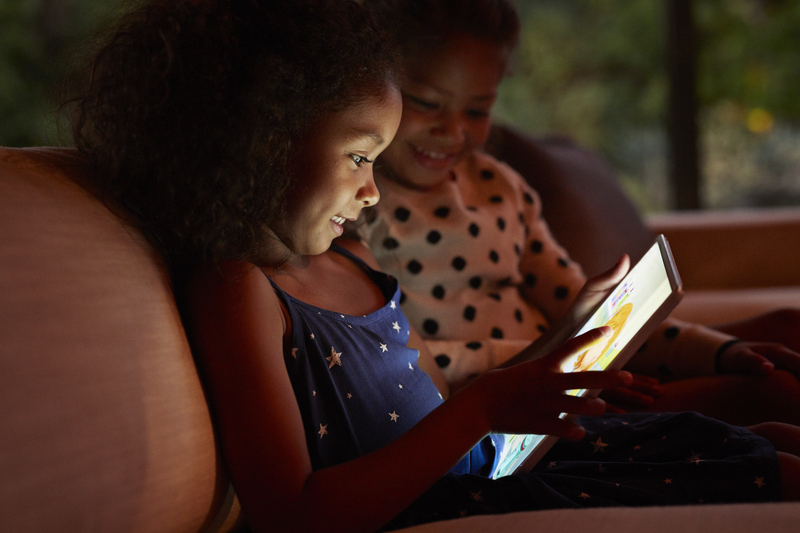 Youtube might seem like a good way to entertain little ones when you need to get on with other things, but turns out leaving them unsupervised while watching online videos could scar them for life. We’ve all been there – you need a way to distract your little one or simply get them to stay still for two minutes while you do one of the million things on your to-do list, so you find a Peppa Pig video on YouTube and they couldn’t be happier. It’s a strategy used by many parents nowadays, but turns out there’s a terrifying reason why shouldn’t leave children unsupervised while watching YouTube. There’s growing concern surrounding the amount of disturbing videos that pose as harmless children’s programmes. These scary videos are inappropriate for children but can look like the real deal. The warning comes from YouTube itself, who say that while they launched the Kids service – which allows parents to have much more control over their children’s experience on the platform – to make it safer, there’s still a chance little ones might encounter unsuitable content. A recent blog by the company read: ‘We work hard to make videos in the app family friendly, but no system is perfect. It’s always possible that a parent may find something they don’t want their child to watch in the “Younger” or “Older” experiences. This follows an investigation done by the BBC last year, where they found there were a lot of spoof Peppa Pig videos online. Examples of the unsuitable footage includes images such as Minnie Mouse cutting Mickey’s ear off, and an animated Spiderman snipping the back of a woman’s bikini with scissors. Concerned father-of-two Keith White said at the time: ‘There was an episode where I saw a popular character, I think it was Peppa Pig, they actually set fire to a house, with one of the other characters in it, to try and kill them. ‘These are things that, for a child to see, they’re not quickly going to forget that’.